If every country had it’s own type of cellphones, Russian ones could look like this. 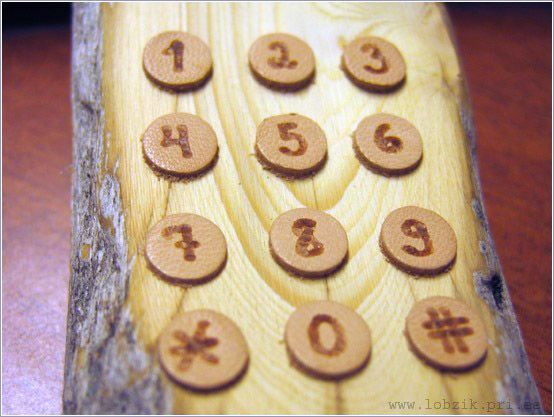 It could be made of wood – wood is cheap and is available everywhere in Russia, it has simple functions like call and bye, it would be made in Finland cause everyone in Russia knows good phones are made in Finland (like Nokia!) 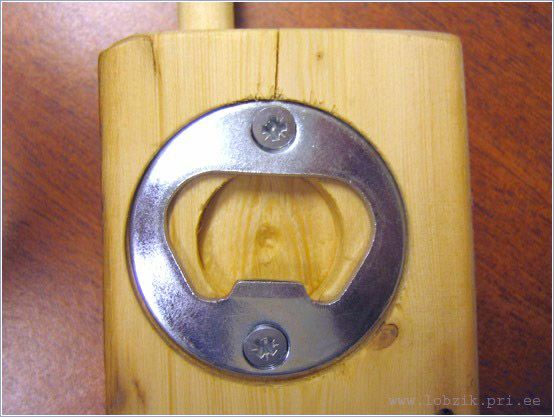 and one additional option is a must – a beer bottle opener from the backside of the phone – very handy! I doubt the actual electronics would be. Ingenious. 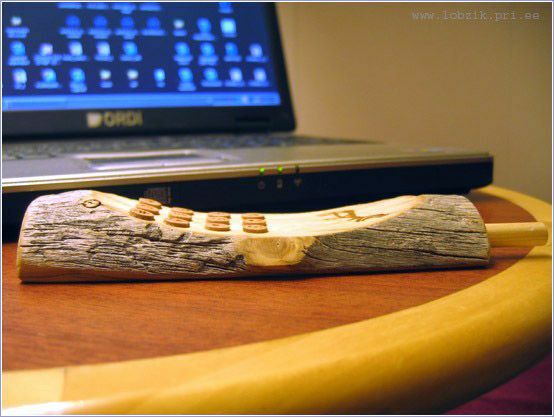 Thanks for the link to lobzik, its a great site and quite large. Hours of fun. Does anyone know why that mooselike figure is there? 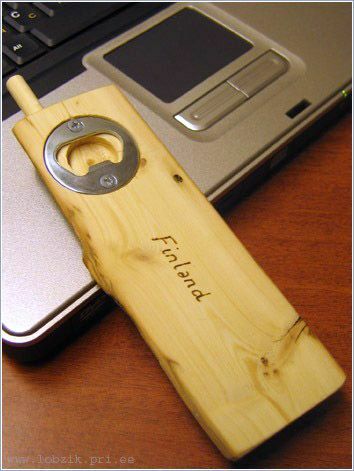 Those can be bought from any tourist shop in Helsinki and Lappland. They are ok, but still Nokia gets my votes. 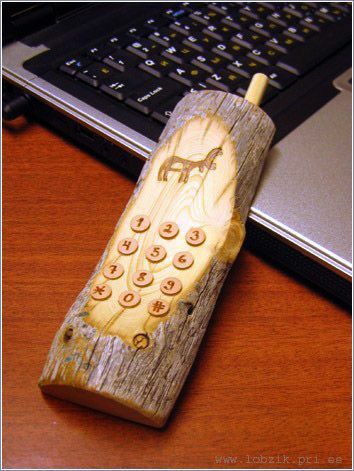 These phones are souvenirs from Finland, and they have nothing to do with Russia, and it’s not a moose, it’s a reindeer, which is the national animal of finland..this site has definitely run out of any interesting things to pose. A reindeer is NOT a national animal of Finland, yet a lot in use in marketing. hei lordi what your ip address? This is not a viabrator Texas1. Howdy! I and my partner have been told that at this time there might possibly be a nice new iPhone out there. The actual new iphone must be a significant more attractive in cotrast to that previous one. Already have any person the absolutely new apple iPhone and might say me personally a little about that? Basically i need to have a good solid mobile phone and furthermore i will need to actually make the perfect choice next wednesday.